As teachers, many of us would like to tie in the election to teach current events to our students. However you feel politically, this election is different than most and makes it a tad bit harder to show debates and what not to our students. 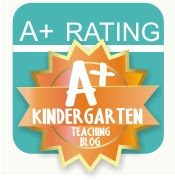 Especially in Kindergarten, we just keep it simple. -We elect a President every 4 years. -Their job is to help keep our country safe and pass laws. 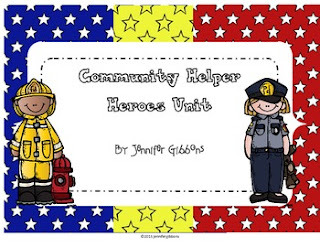 -They are part of the United States community.... therefore a community helper. This week we have focused on community helpers. 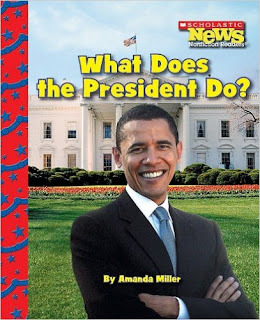 I used this book to talk to the students about what the President actually does and be able to show them some great visuals of presidents and the White House! They writing turned out great! Whether my students are in the writing phase or in the drawing-to-tell-a-story phase, they were great pieces! 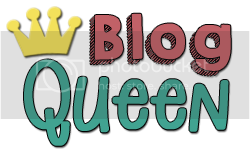 I love this one /\ ! I would talk! If I would be a president. I will give flags to people. So many flags. I even had a hard time deciphering this one /\ but I love that little picture! Look at how they are shaking hands and walking towards each other.